I love Summer because we get to spend a lot of time with friends at BBQ's. All of these events give me a chance to try out new recipes that I find on Pinterest. Pasta salad is one of my go-to dishes for Summer BBQ's because it does not require much prep and you can customize it with any ingredients. 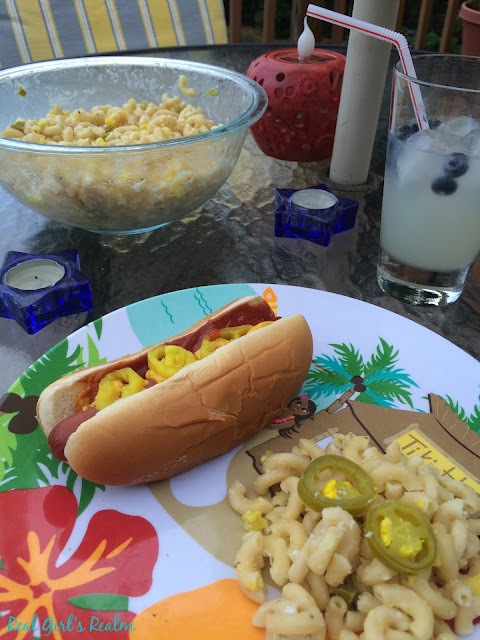 Since the 4th of July is coming up, I wanted to try a twist on a standard macaroni salad, giving it a kick using Mezzetta peppers ...like fireworks in your mouth! 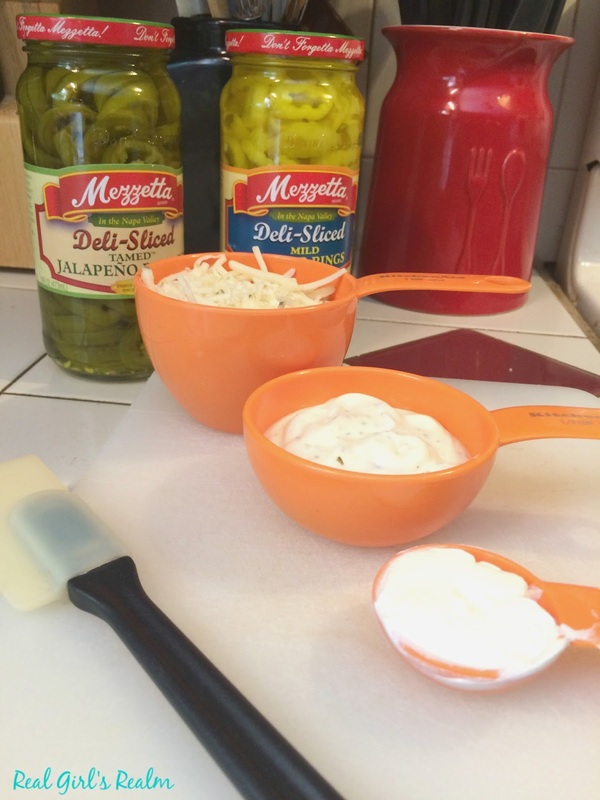 At my house, we like adding Mezzetta peppers to most of our dishes because it spices up any recipe. Did you know Mezzetta is the #1 jarred pepper in the US? They offer a variety of products that will bring your dish to life, because the peppers are harvested at the peak of ripeness for the boldest flavor. Get grilling with my recipe for Fiery Macaroni Salad using Mezzetta peppers and read on to see how you can win your own Summer Entertaining Kit, including a Weber Spirit E-310 gas grill! Cook your noodles till they are just softened; if you over-cook them then your salad will be mushy (not good!) Drain and transfer to your serving bowl. 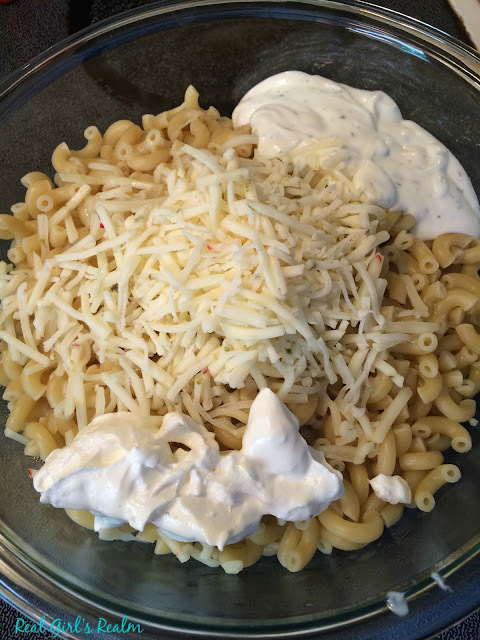 Mix in the ranch, sour cream, and shredded cheese until the cheese is melted in the pasta. Add in the peppers and season with salt and pepper to taste. Serve at room temperature or chilled. This kicked-up salad pairs perfectly with grilled hotdogs, which I like to smother with Mezzetta sliced mild pepper rings. Mezzetta wants to get you ready for your next Summer BBQ with their Bold, Bright Summer Giveaway! 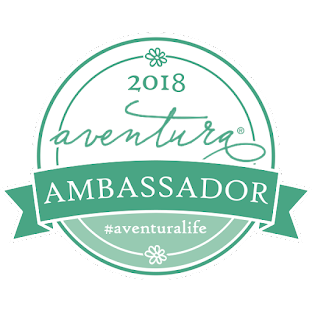 Enter by July 15th and you might be one of the 11 lucky winners! For more Summer grilling inspiration, follow Mezzetta on Facebook, Pinterest, and Twitter! What's your favorite grilling side dish? that salad looks yummy! I have to try those peppers! It was so good Monica! You should try it! I love the sound of this salad!! This is something that I need to make soon! It was a great mix of flavors with spiciness! We need a new grill! 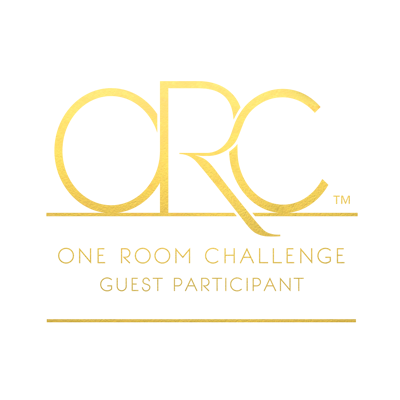 I entered! Oh my! This looks so good, can't wait to try it!! Love that you used elbow macaroni, it's my fave also! It was great and easy to make! I need to try your relish too! Love the twist on the macaroni salad! I'm pinning so I can try it! It was the perfect mix of flavors! Let me know how you like it if you try it! 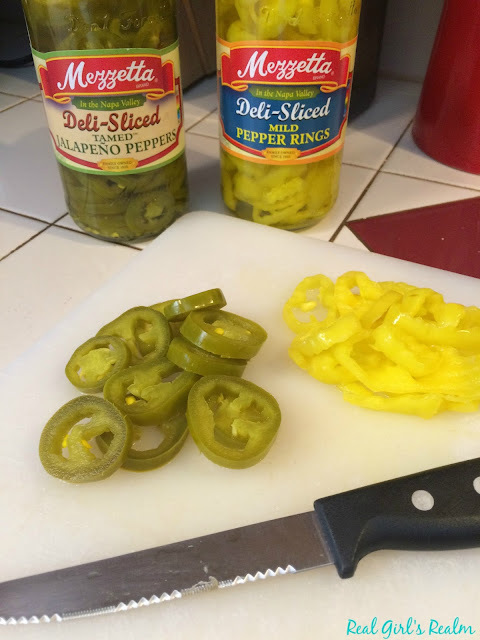 You should try it with just the mild pepper rings! They are more sweet than spicy! Good luck on the giveaway! What a delicious salad!!! Yum! I love to make the sides and let my husband BBQ! I just clicked on your links to check out some of their recipes. YUM! That's is what I do too, Carrie! Thanks and I hope you find some delicious recipes to try! This sounds delicious! I love a bit of spice in my food! We do too, Laura, and this gives the perfect amount of kick! Oh I am loving this recipe!!!! What a great looking pasta salad!! Thanks for sharing this awesome giveaway too!! Thank you Angela! I hope you will try it! Oh BIG YUM!!! And the fact that you have it a lil Spice makes it all the more jazzy to me! I am totally making my Mac salad this way next time. Great recipe girl!! Andrea, we add jalapenos to everything at my house! Let me know if you try it! Perfect for summertime grilling!! I love that you spiced up macaroni salad...we love all things spicy!! 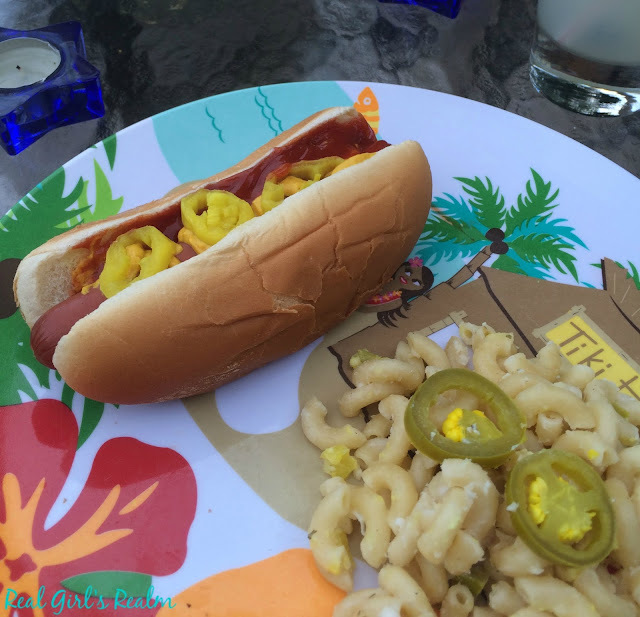 We love spicy too Rebecca, and its a fun twist on a BBQ standard. I love the idea to add peppers to a macaroni salad. This looks awesome! Thank you, Allison! It gave it a bit of a kick! Yum! What a delicious looking recipe. 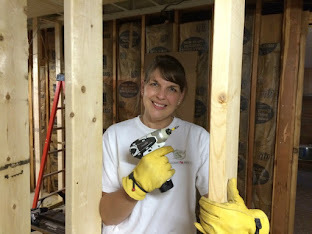 I have a lot of summer activities that I would like to try these at! It turned out great! Let me know if you try it! These look perfect for a get together! 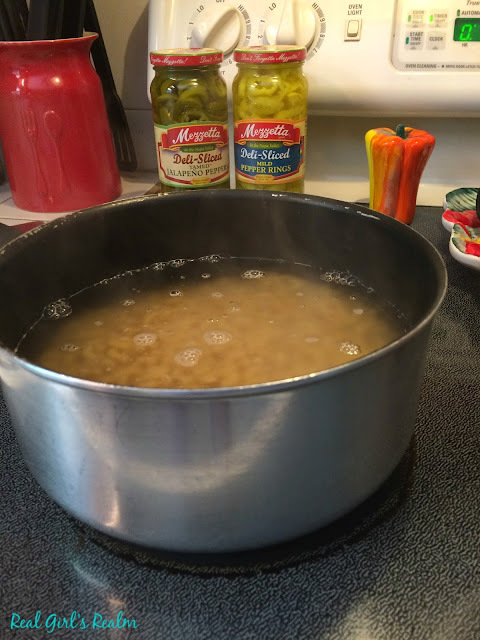 It is a great side dish for any BBQ. I love macaroni with a bit of kick to it! Sounds delicious! I gives the boring salad a little kick! This looks amazing! Thanks for the giveaway and thanks for sharing at You Link It, We Make It. Hope to see you back tomorrow! Thank you for commenting and good luck on the giveaway!